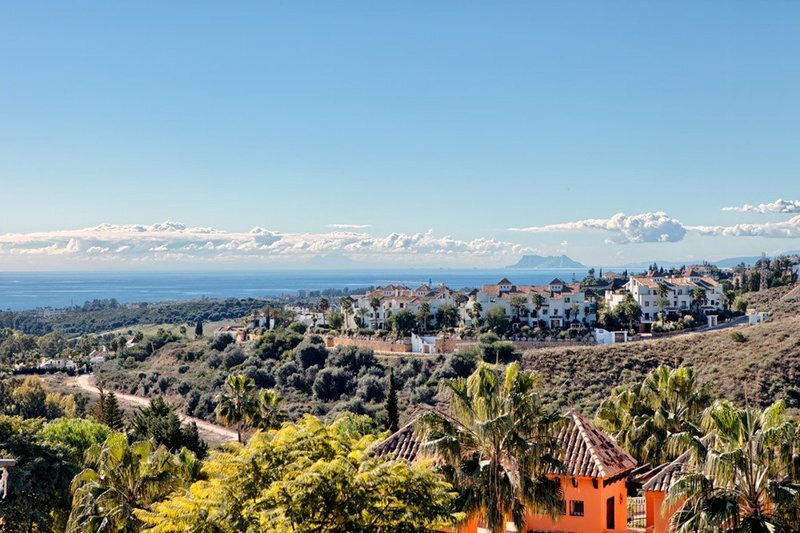 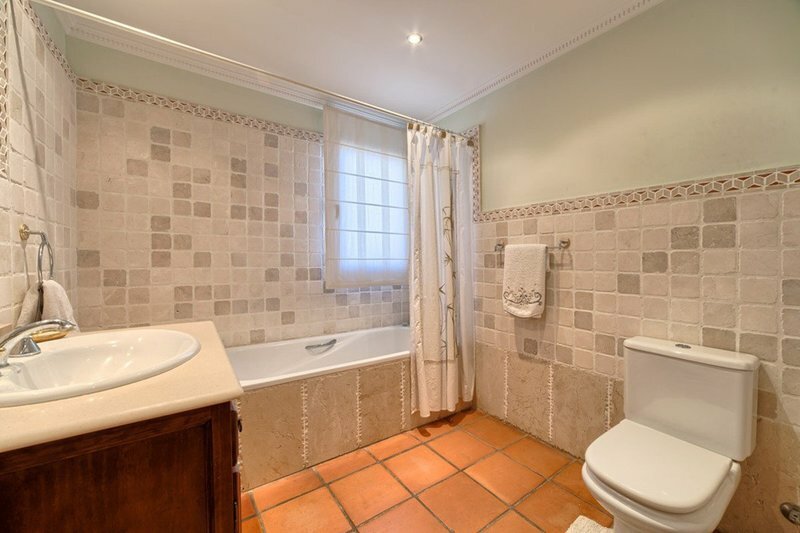 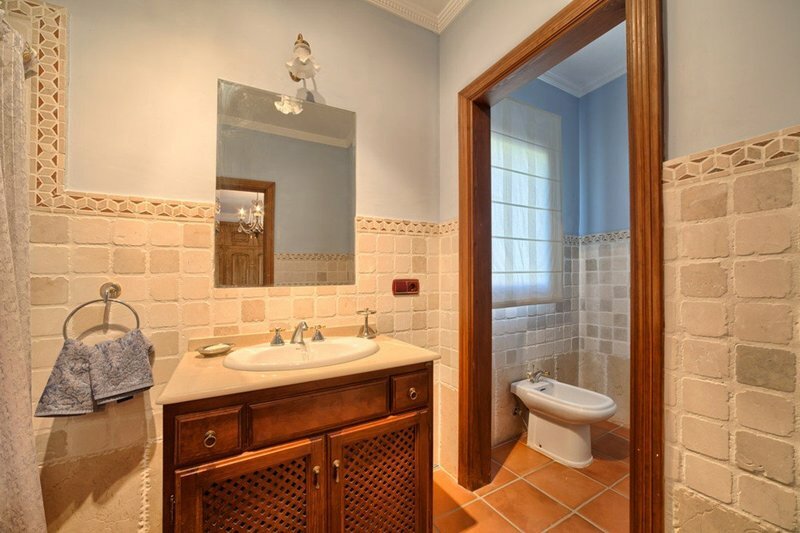 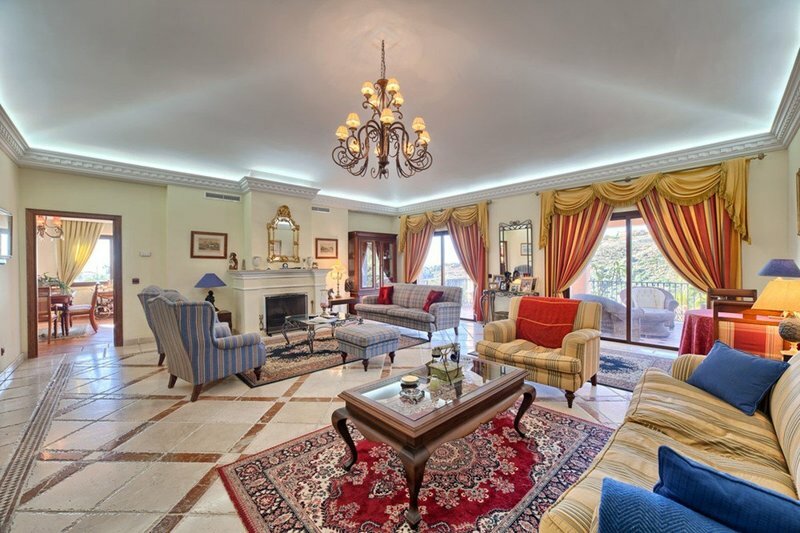 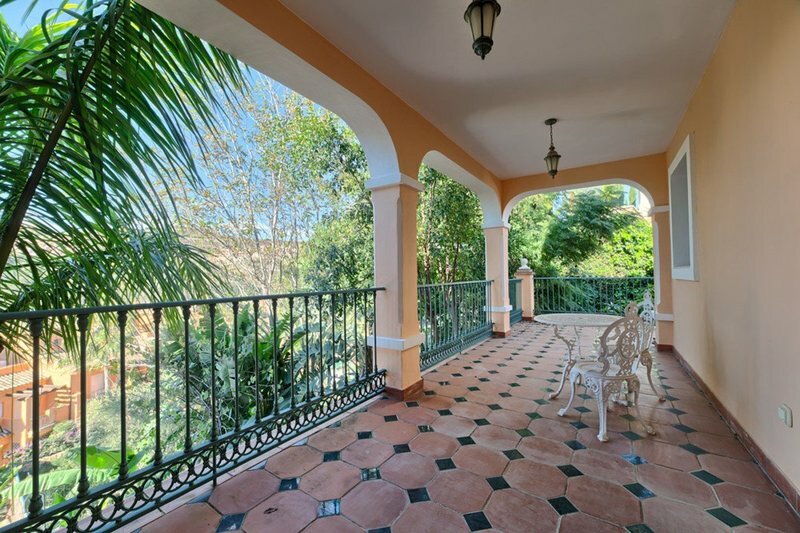 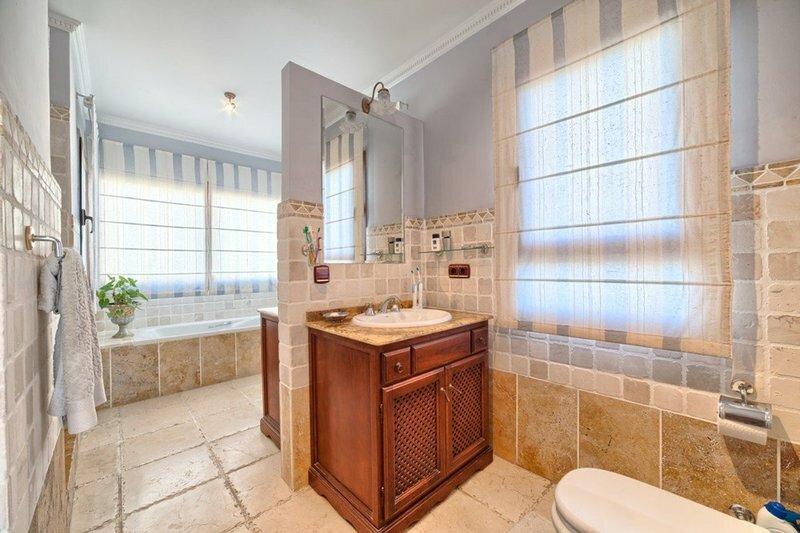 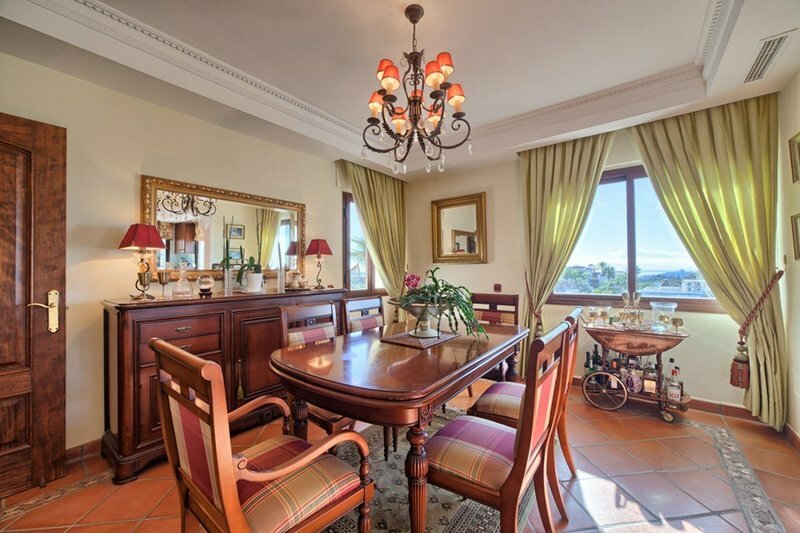 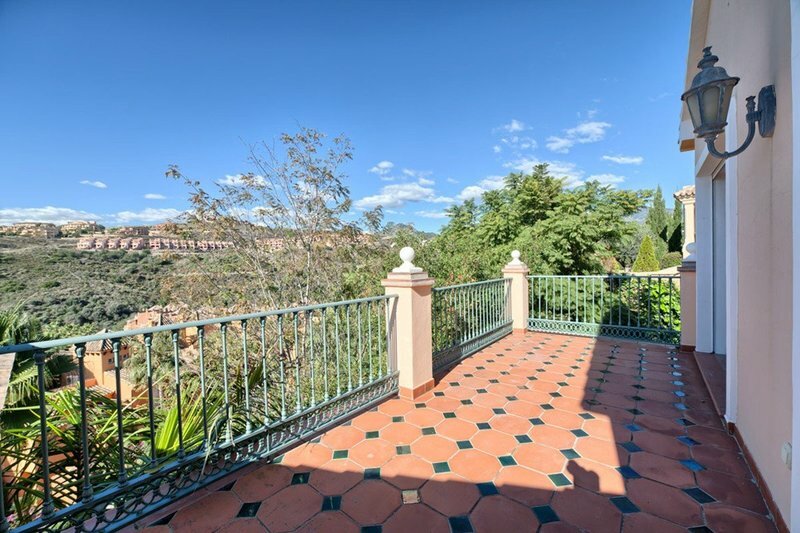 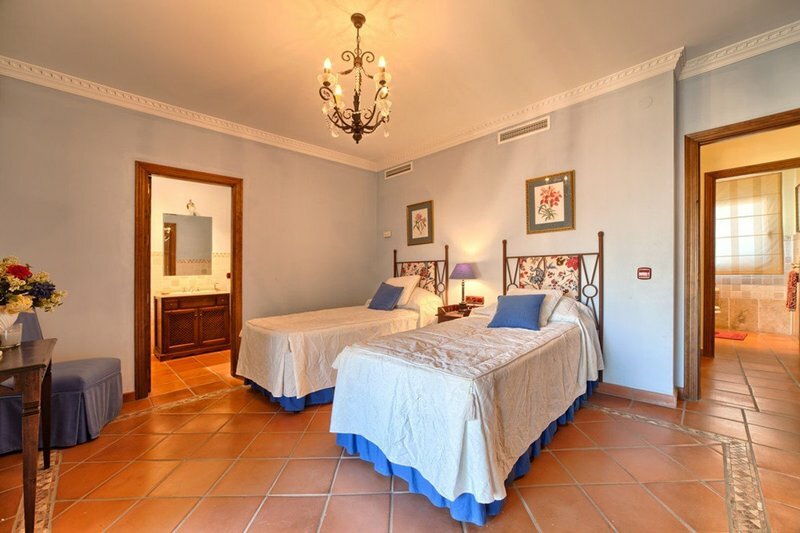 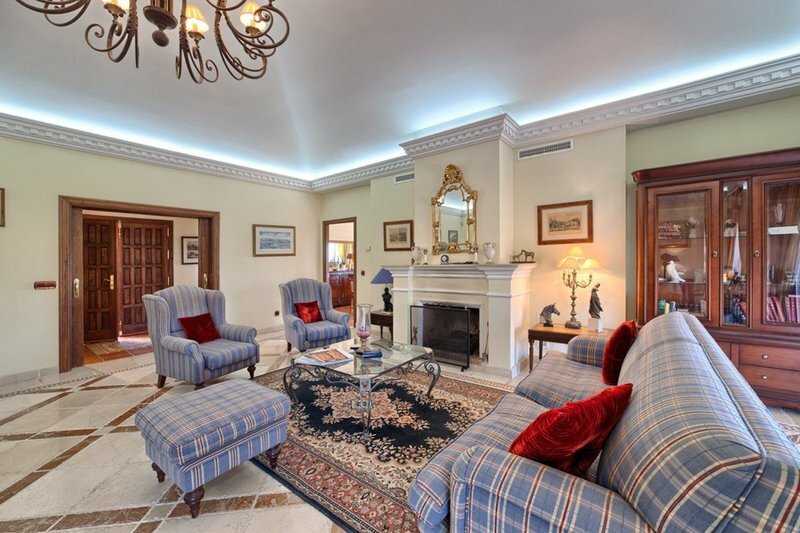 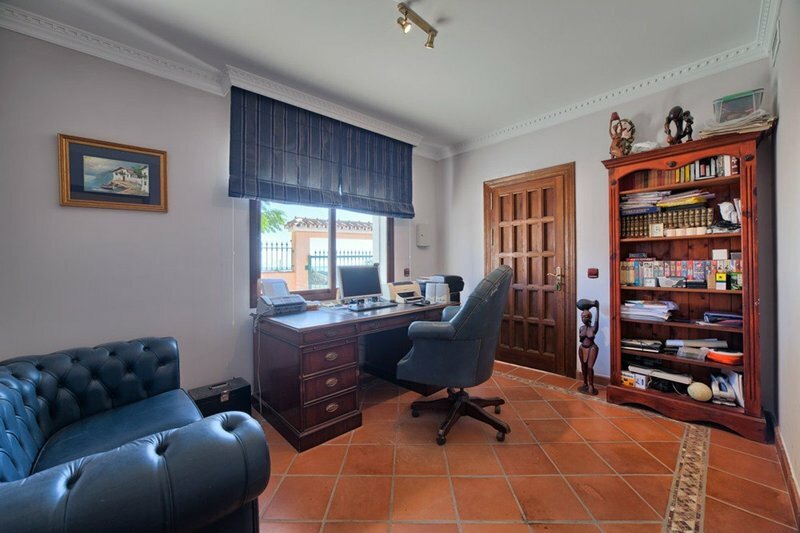 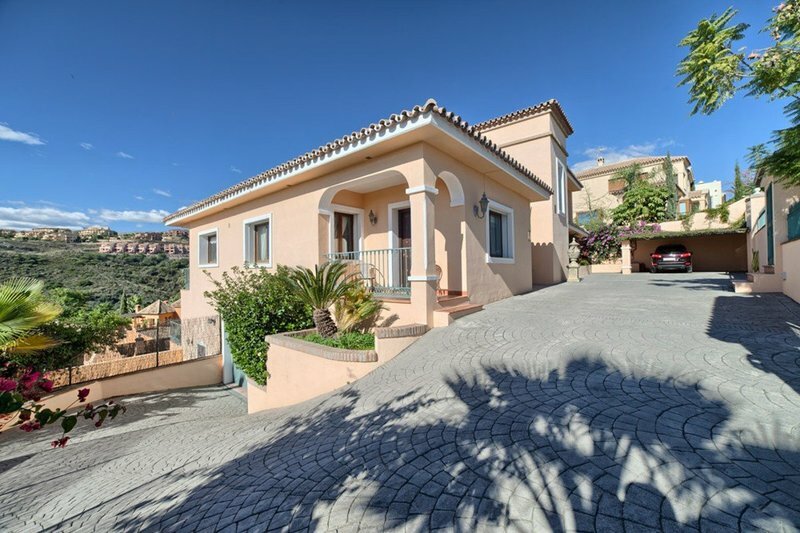 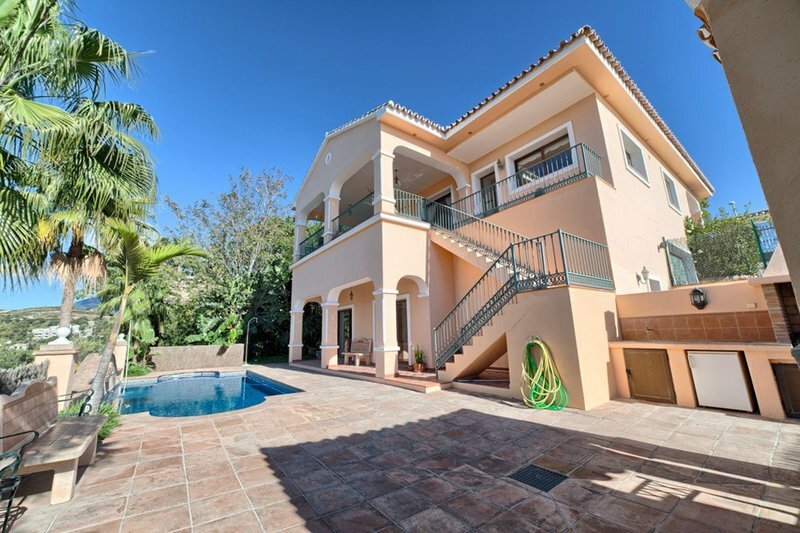 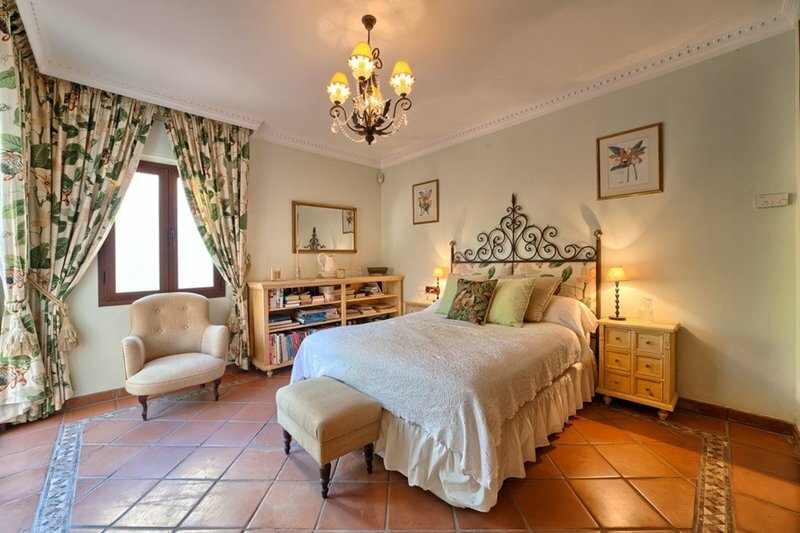 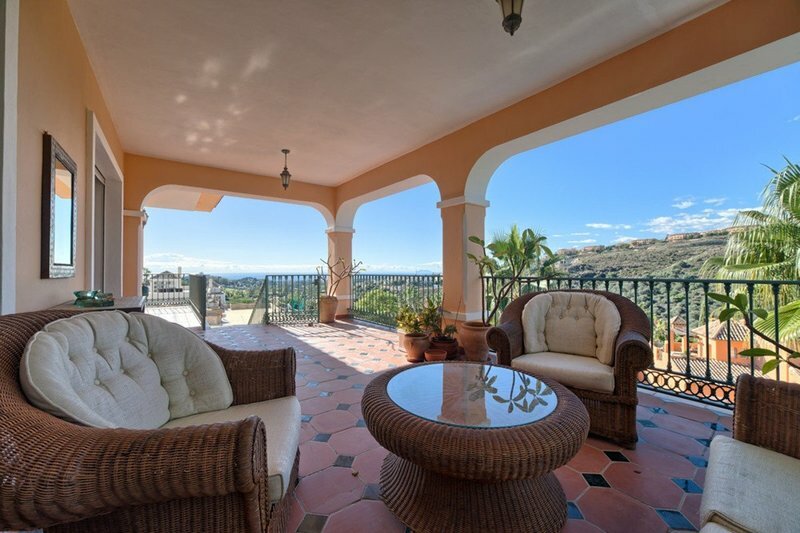 Beautiful Spacious 4 Bedroom 4.5 Bathroom Villa in La Alqueria, Benahavis. 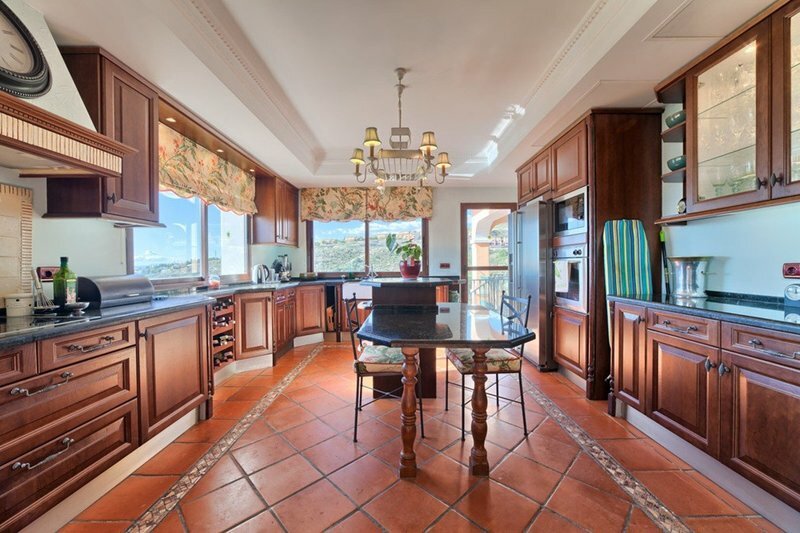 South to West facing with sea views. 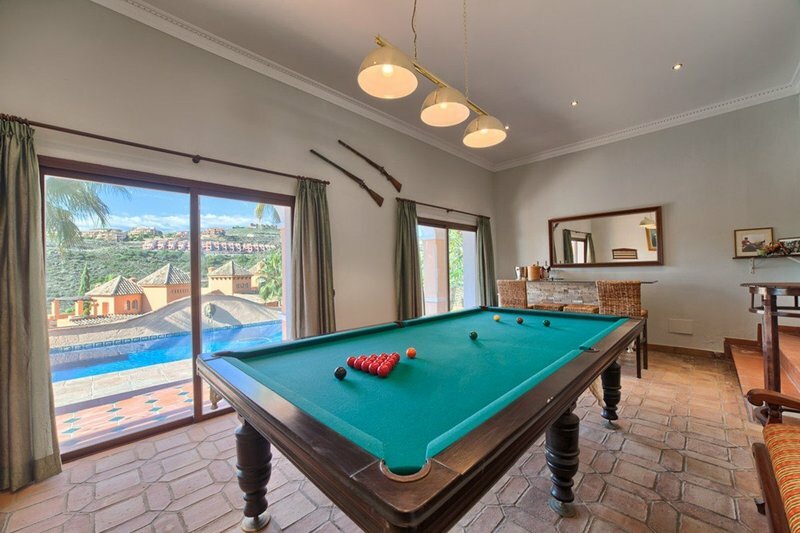 On the main floor you will find the large living areas with fireplace, separate dining area and the fully fitted kitchen with handy breakfast corner. 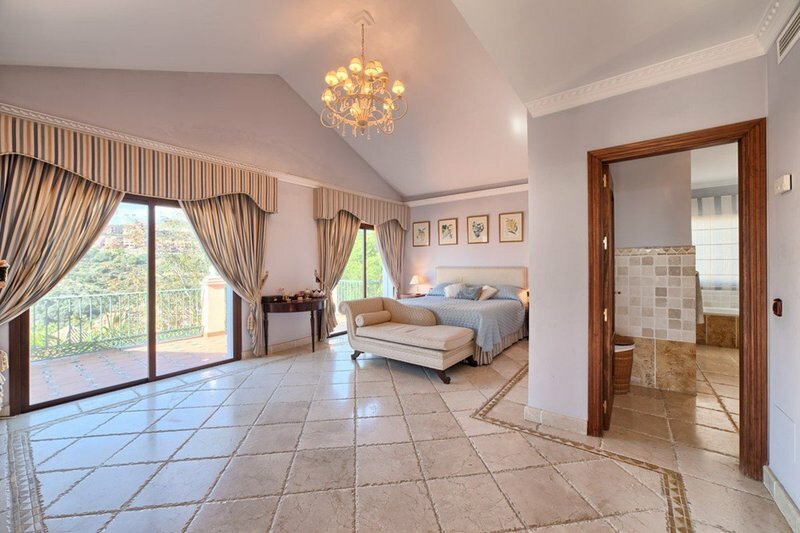 On the first floor is the master en-suite bedroom that boasts beautiful views from the private spacious terrace. 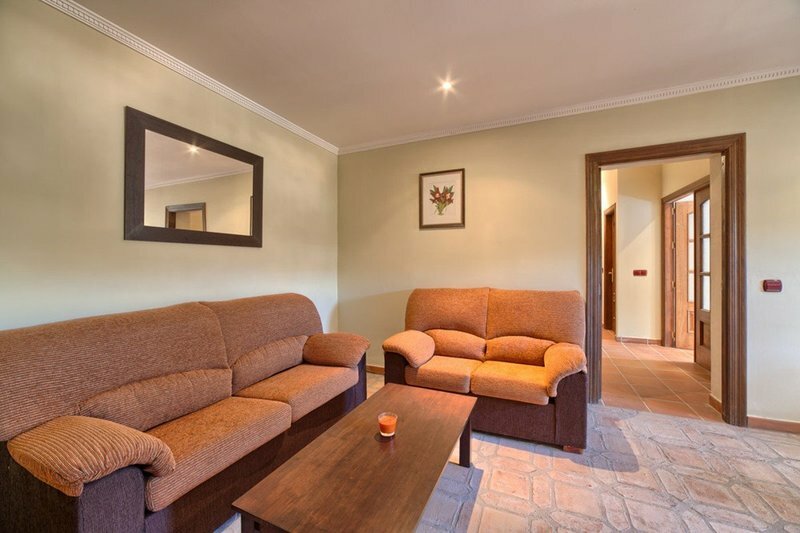 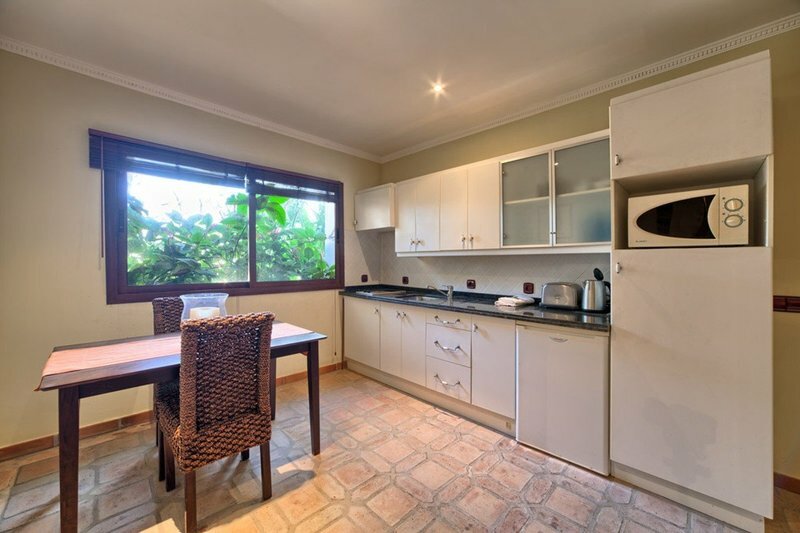 On the lower floor there is a separate guest apartment with entertainment room, laundry area and the garage. 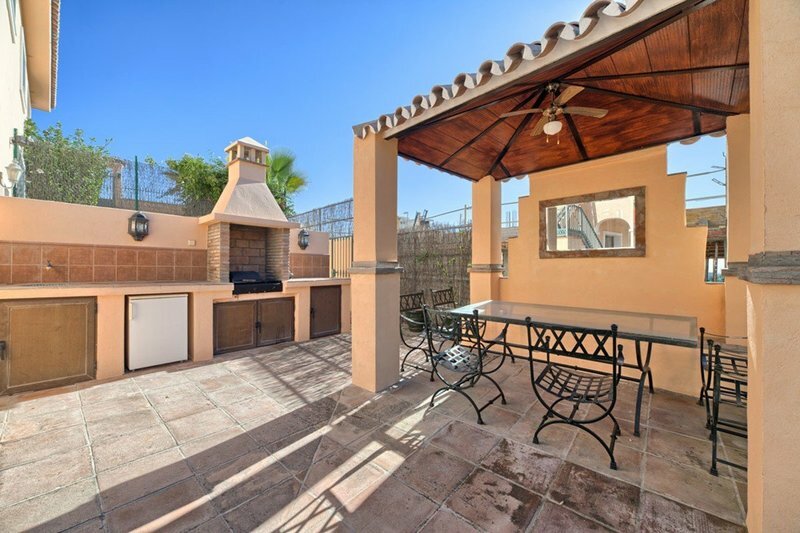 The villa has a private pool & BBQ area.